The Fairfield County String Teachers Association recently hosted its 41st annual String Festival, featuring some of the most outstanding string students in grades six through nine from throughout Fairfield County, according to the association. 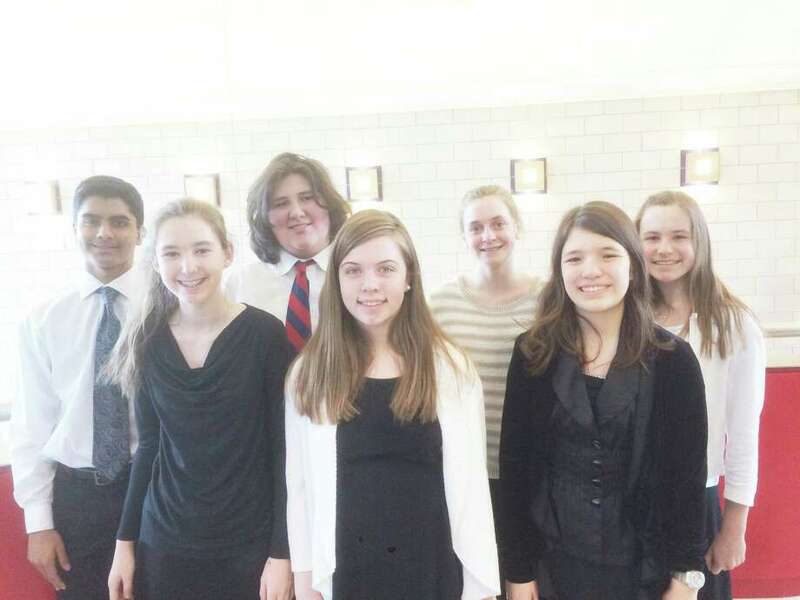 Based on teacher recommendations and competitive auditions, representing Darien were: Elizabeth Garijo-Garde, Emily Grandon, Anna Gill, Siddhant Parwal, John Phipps, Kasey Mazzone, Catherine O'Connor, Julia Tong, Tal Lindsey and Alexander Williams. This year's festival was dedicated to string teacher and founder of the Fairfield County String Teacher's Association, Bob Genualdi. The event was hosted by Western Connecticut State University and students and educators from 18 Fairfield County school districts were represented.